Dutch Valley Growers began in 1933 when a group of farmers dedicated to the growing and marketing of onion sets came together in the small Dutch community of South Holland, Illinois. Dutch Valley Growers started in a single room office in South Holland. The office expanded and moved into a larger distribution warehouse facility in Bourbonnais, Illinois. 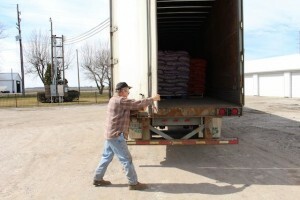 The group of owners/growers raised, processed the onions, and brought their onions to the distribution center to be shipped to their customers. As years have passed Dutch Valley Growers which began with a group of growers has now become a family operation. Dutch Valley Growers has grown tremendously over the last 82 years, expanding the product line to include garlic, potatoes, and shallots. 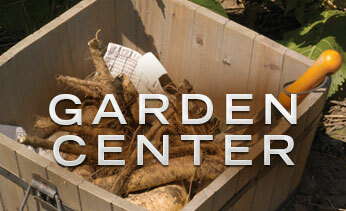 Today, Dutch Valley Growers is in a multi-warehouse facility located in La Crosse, Indiana. James Paarlberg along with his sons and experienced employees operate the business. 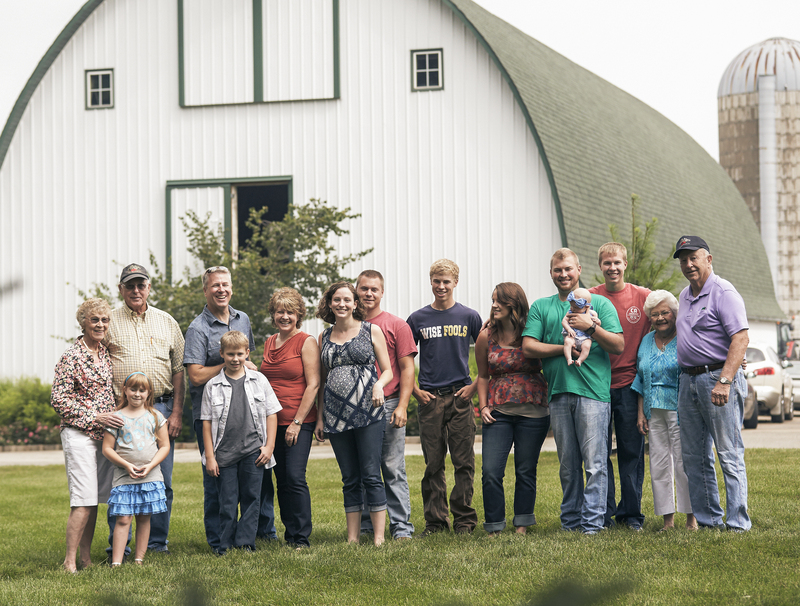 The Paarlberg Family has been owners/growers with Dutch Valley Growers since 1933. They are not only growing and processing, but are also shipping and marketing bringing a direct line of communication to their customers. 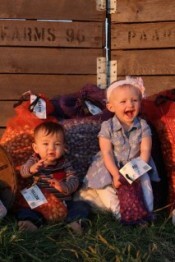 The Paarlberg Family is not just growing the business; they are also growing the fifth generation of onion set growers. The motto that has brought success to the Paarlberg Family is “Big things happen, when you do the little things right.” They put blood, sweat, and a lot of tears into growing the crop and the value added by their hard work shows in the quality of product they produce. 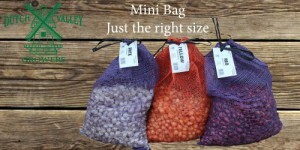 Dutch Valley Growers puts “Dutch Pride In Every Bag”.